As one of the best private 55+ communities in Florida, Kings Point Suncoast is nestled in one of the safest areas along the growing South Shore of Tampa Bay. Residents enjoy the quiet presence of a helpful privacy staff at both of our entrance gates and inside each clubhouse. Our privacy team welcomes residents and their guests into our active retirement community with a friendly wave and a smile. 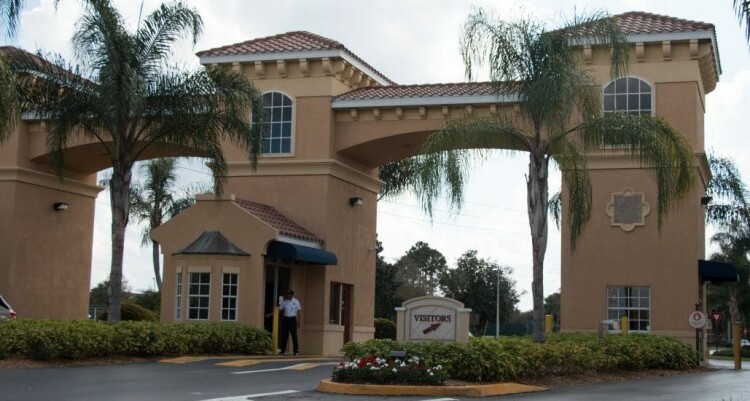 We are proud to say we are one of the most secure 55+ private retirement communities in the Tampa area. Vehicle decals or temporary passes are issued to residents and their guests so they are easily identifiable when approaching the entrance to the community. Our friendly staff is posted at the visitor lane to help direct pre-authorized guests into the community. Residents and their guests receive identification badges to ensure the exclusive use of Kings Point Suncoast amenities. Uniformed Clubhouse staff monitors for proper identification and use of the amenities, enforcing clubhouse policies and procedures. Our privacy teams patrol 65+ miles of private roads day and night. Kings Point Suncoast hosts monthly Safety and Security presentations by the Community Resource Deputy for the Hillsborough County Sheriff’s Department on timely topics affecting the senior community. Hillsborough County Sheriff’s Deputies monitor and enforce the speed limits on the private roads in Kings Point. 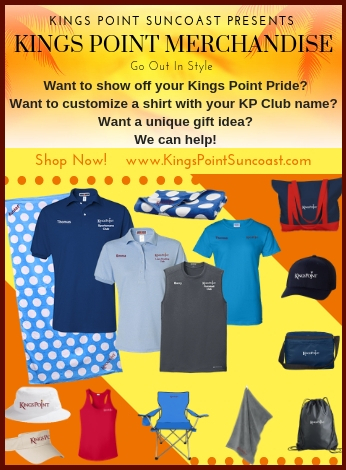 At Kings Point Suncoast, we are guest friendly! A simple phone call or email to our experienced Vesta privacy team ensures entry of your approved guests into Kings Point. In addition, guests are required to have guest passes when visiting the clubhouses or using any of the facilities in Kings Point. Guest passes are available at both clubhouses so visiting family and friends can enjoy the use of the many amenities available throughout our private community.